El-Rufai plans to replace sacked teachers with loyalists – Shehu Sani – Royal Times of Nigeria. 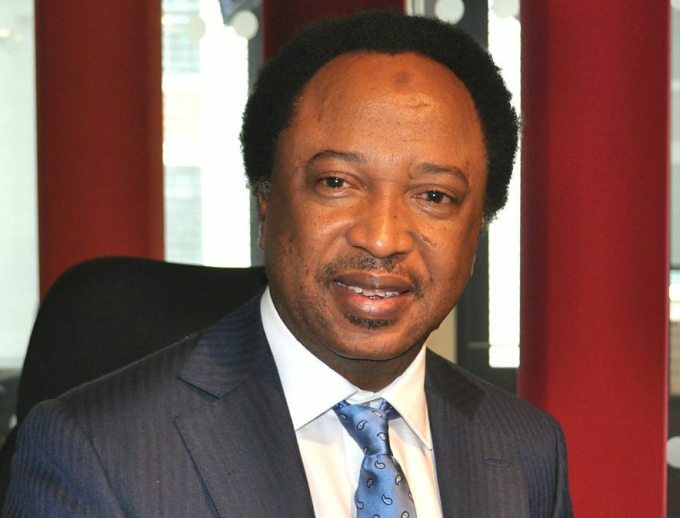 The senator, representing Kaduna Central, Shehu Sani, has criticised Governor Nasir El-Rufai over the planned sack of over 21, 000 primaryschool teachers. Mr. Sani, a critic of the governor, described the move as a ‘height of lunacy. Governor El-Rufai had in October announced, at a meeting with World Bank representatives, his intention of disengaging 21,780 teachers, about two-thirds of the total teachers’ population. The Kaduna State government has repeatedly said the 25,000 new teachers to be recruited will be professionally screened and tested to assure only competent hands are employed. The government has also said the teachers to be sacked who feel they are still qualified can reapply to be among those to be recruited. But critics like Mr. Sani and the teachers’ union say the process is wrong and political. The Kaduna State chapter of the Nigeria Union of Teachers, NUT, on Monday said, it has concluded arrangements to embark on an indefinite strike and shut down schools if the governor fails to shelve his plan by the end of the two-week ultimatum. The governor has dismissed their threats. In a similar manner, Mr. Sani condemned the governor’s plan to sack the school teachers. “The sacking of over 21 000 primary school teachers by the Kaduna State Governor stands condemned,” he said. “How can the Governor who blew over N10 billion feeding school children only to realise that the teachers are incompetent. El-Rufai’s action has brought nothing but chaos and confusion in public school in Kaduna.